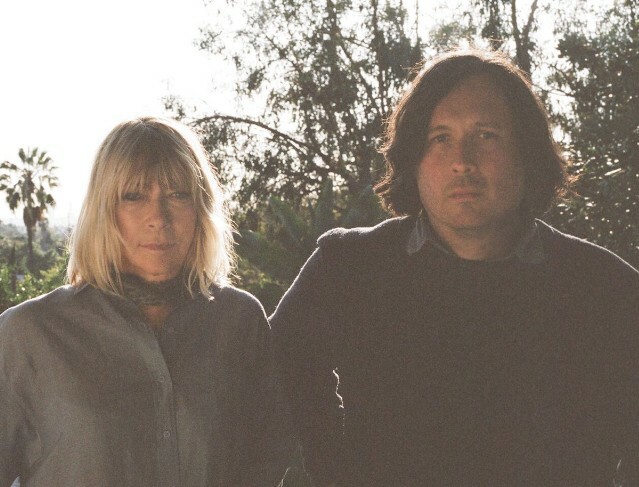 Kim Gordon and Bill Nace’s Body/Head have released their second-full length album, The Switch, via Matador Records. The new record arrives two years after 2016’s No Waves EP and five after the duo’s 2013 debut Coming Apart, and finds Gordon and Nace retracing their steps by recording in the same studio (Sonelab in Western Massachusetts) and with the same producer (Justin Pizzoferrato) as they did for Coming Apart. Although there’s only five songs on the album, they’re all on the lengthier side, with “Change My Brain” clocking in at almost 11 minutes. In an interview with Kyle Meredith, Gordon aptly described the album as “really heavy.” The only advance single, “You Don’t Need,” piled up dense reverb and fuzz, allowing Gordon’s vocals to echo through the noise. Body/Head are on tour with Gunn-Truscinski Duo until August. Stream the new album below.